WINNING COLOURS FARM is now offering quality, long & short term agistment. We cater for all types of long and short term agistment. WINNING COLOURS FARM is now offering quality, long & short term agistment. We cater for all types of long and short term agistment. Whether you’re spelling a mature horse between race preparations or growing out your baby, the best level of care is available to your horse. 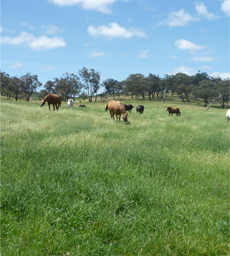 We have hundreds of acres of pasture improved and fertilised hills at our disposal - prime fat lamb country. With over 30 years of experience in all facets of the equine industry you can rest assured your investment is in knowledgeable hands. 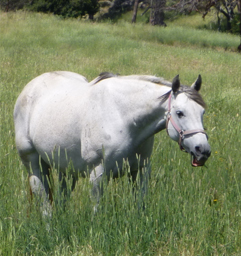 We are proud of the level of husbandry we provide all the horses. We forward pictures every month to owners with a casual report of how they are doing, enabling owners to be a part of our high quality and ongoing care. Our clients include International Racing Professionals, Other professionals (including Doctors), FIFO's, and off shore race enthusiasts. Agistment is as follows:- Long Term (12+ months) receive a 20% discount (not available on budget and void on overdue accounts). Prices exclude GST. We are located at Rockley NSW - half hour from Bathurst NSW / 3 hours from Sydney / 2 hours from Goulburn. 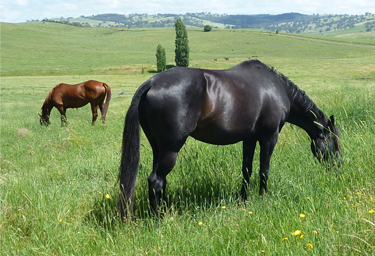 Weekly horse transport from Hunter Valley and Sydney region. If you have any questions in regards to our agistment service we are only too happy to answer. 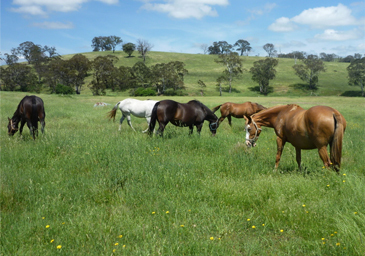 With 4 HUGE colt paddocks and over 400 acres of hills on limestone - and with many paddocks spanning over 1km in length - there is plenty of room to run and develop to their full potential. budget and void on overdue accounts). Prices exclude GST.